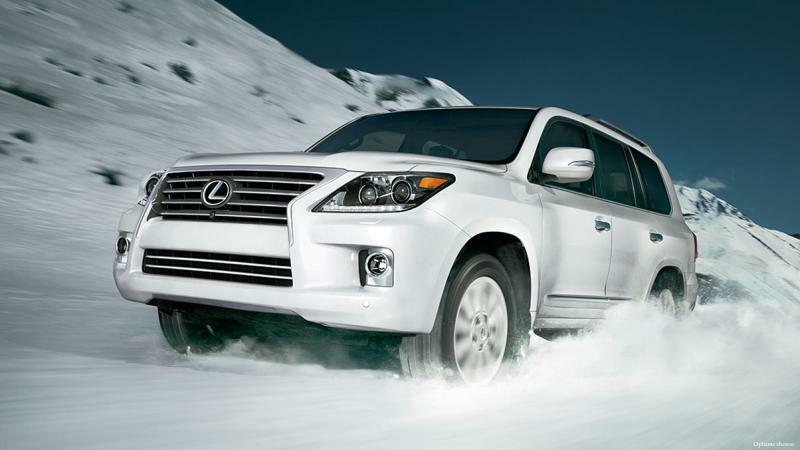 Countdown of the best luxury SUVs - 3 years ago by Philip Boyad. 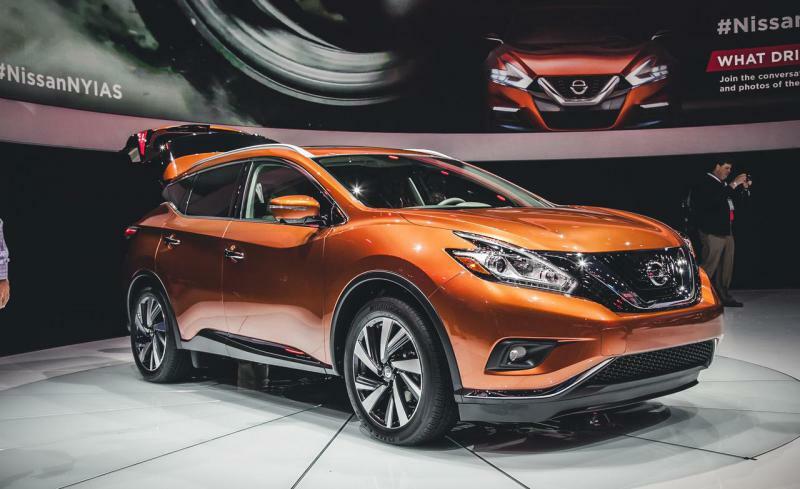 Once again, Nissan gives us an incredibly beautiful design. 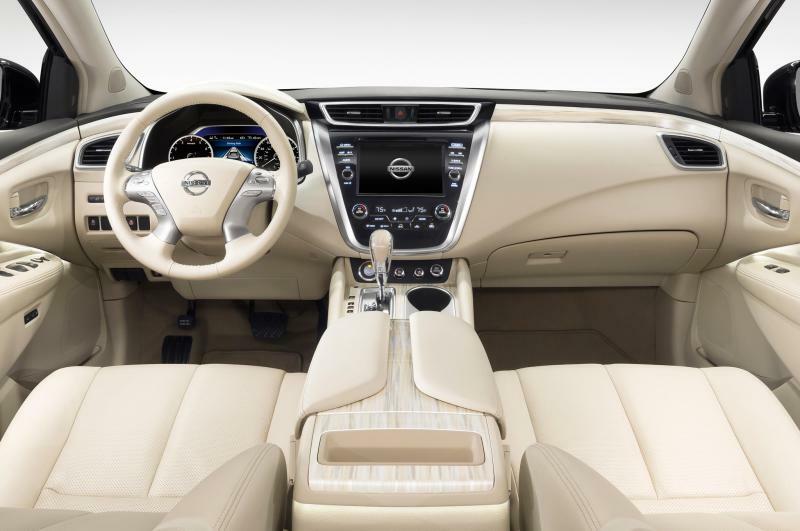 Nissan Murano gives you more space than Jeep Grand Cherokee and the VW Touareg because it doesn’t have a tiny and useless third-row seats. 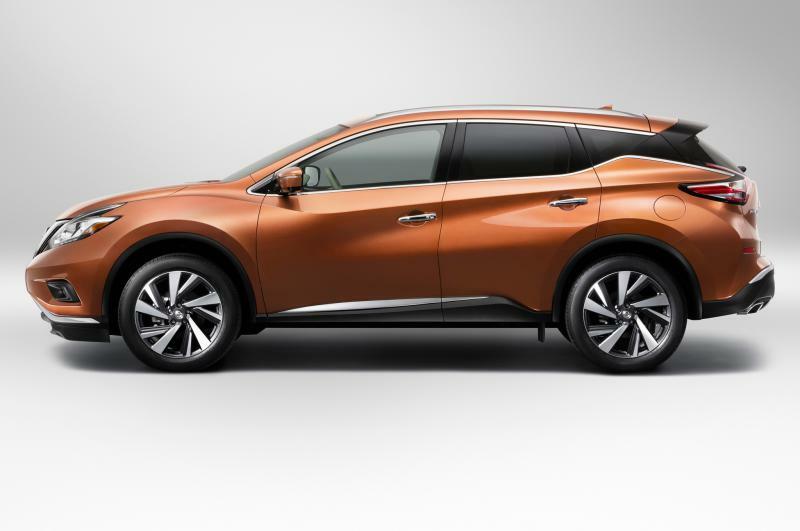 Of course, Murano has 4-wheel-drive. Engine: DOHC 24-valve V-6 aluminium block and heads, port fuel injection, 2498 cc with 260 hp at 6000 rpm. 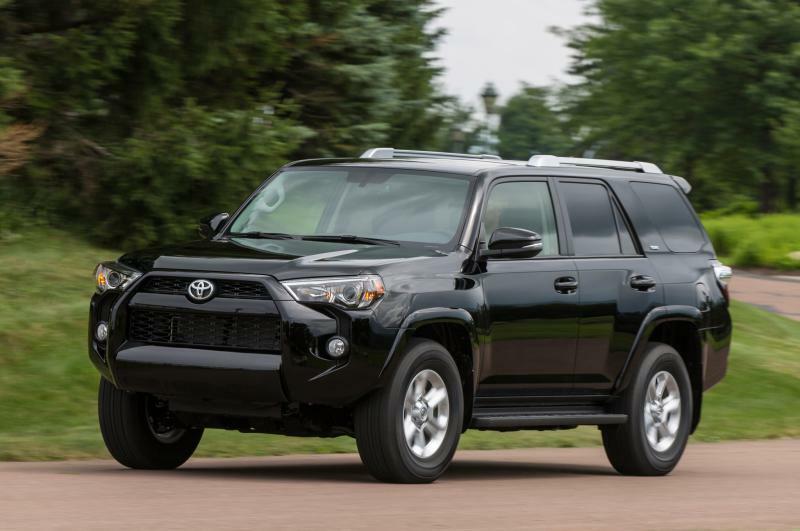 When Toyota introduced its 4Runner back in 1984, it was on the leading edge of what became known as the SUV craze. 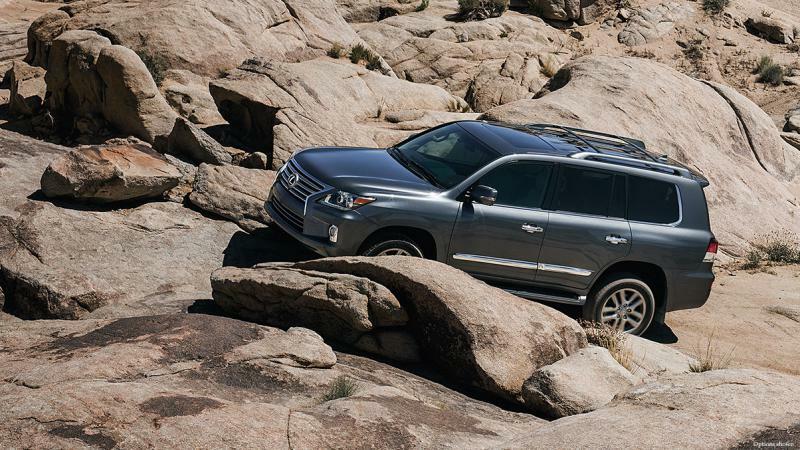 Late years the competitors such as the Ford Explorer and Nissan Pathfinder have abandoned the “put a wagon body on a pick-up chassis” formula and converted to the modern car-based crossover paradigms. 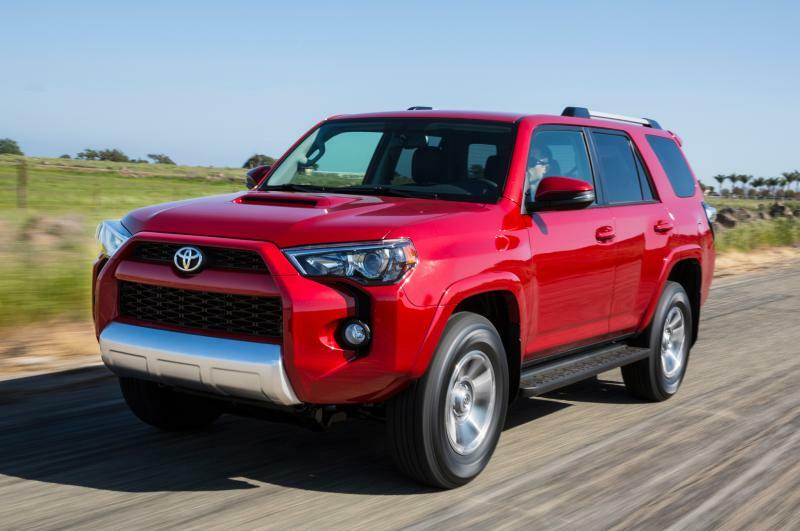 But not Toyota, they kept their old school formula of success and just refreshed the 2014 model with new cooler face-lift. 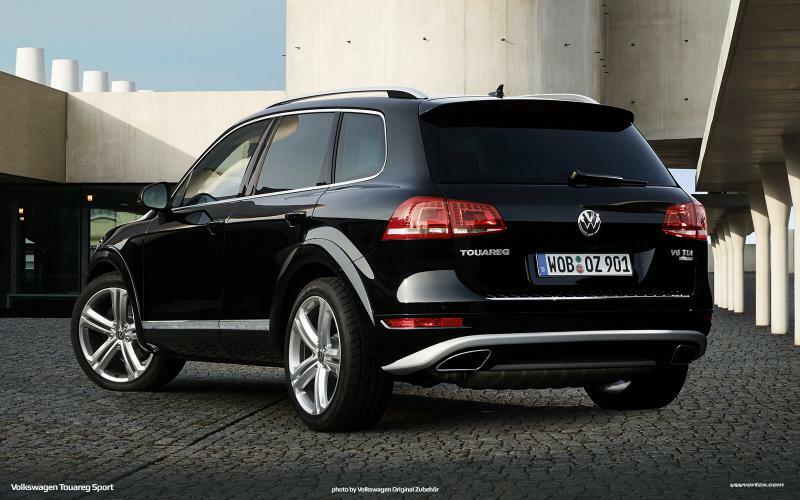 The new model caries DOHC 24-valve V-6, 3956 cc, 270 hp at the 5600 rpm engine. 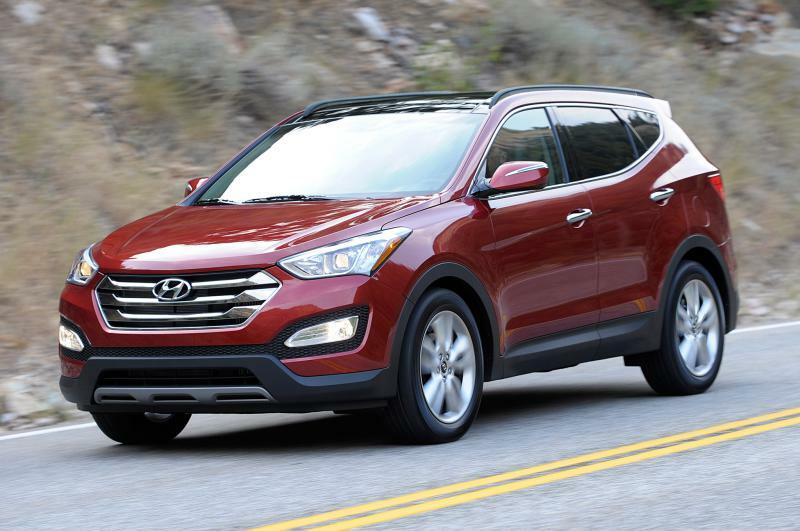 Santa Fe Sport is a really nice budget SUV. 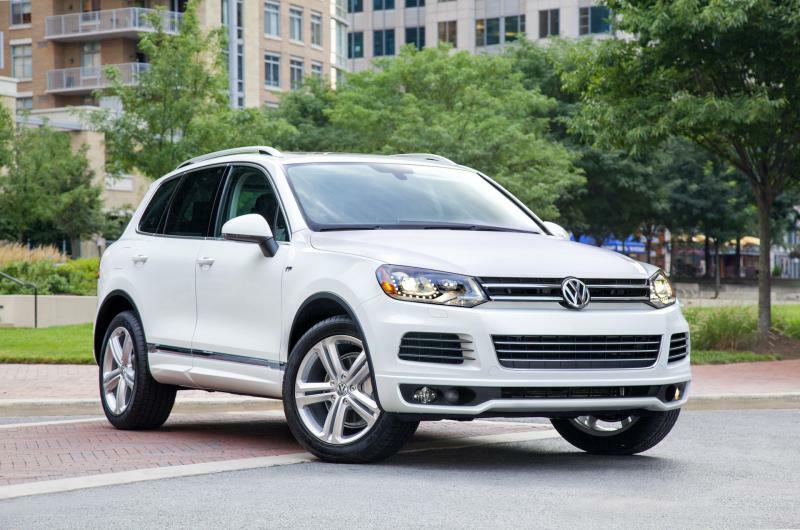 It comes in two sizes, the two-row five-passenger and three-row, seven-passenger versions. The engine is impressive: 16-valve inline 4 cylinders, aluminium block head, with a power of 264hp at 6000 rpm and torque of 296lb-ft at 1750 rpm. 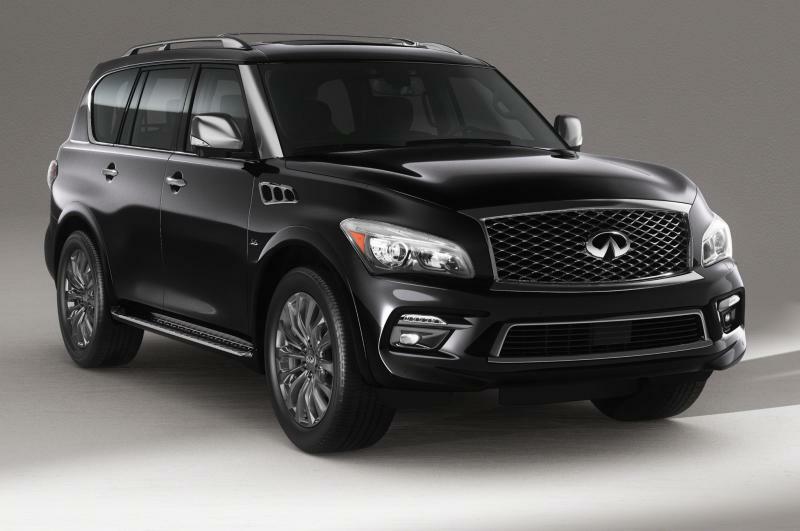 The standard features of the Infiniti QX80 Base is a combination between the “Beauty and the Beast”. 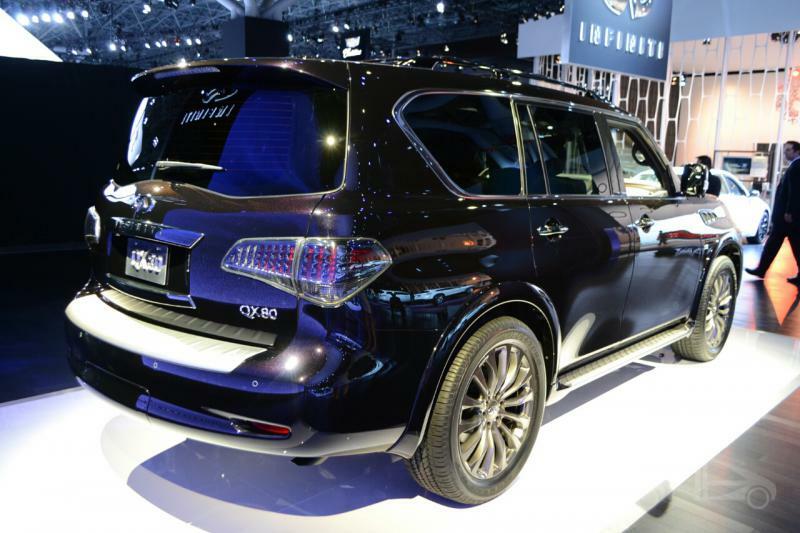 Under the hood, QX80 holds the incredible 5.6L v-8 400 hp engine with 7-speed automatic transmission and 4-wheel anti-lock brakes. 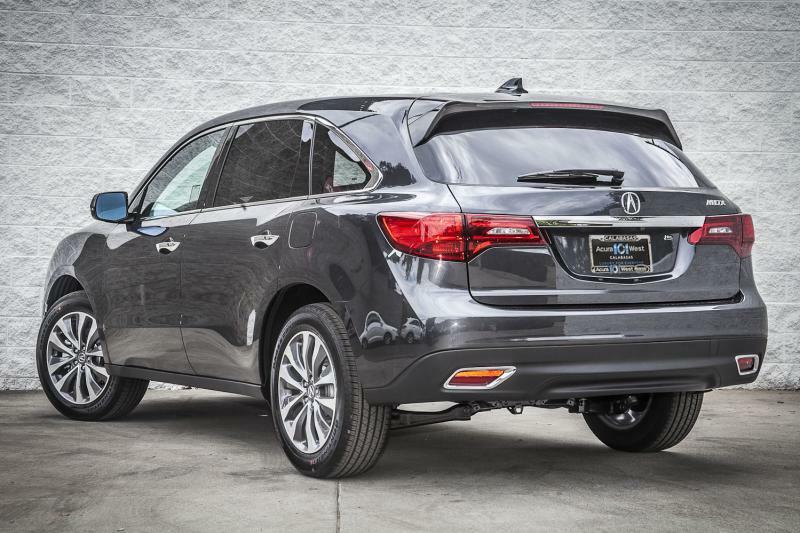 Acura MDX 2014 gives you a feeling of a true spaceship. 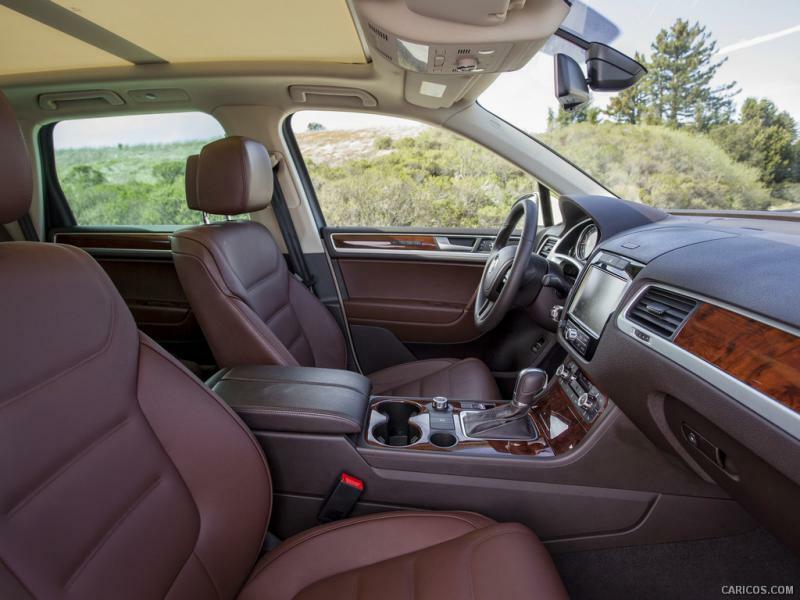 A standard 3-row leather passengers seats make it a luxury crossover. 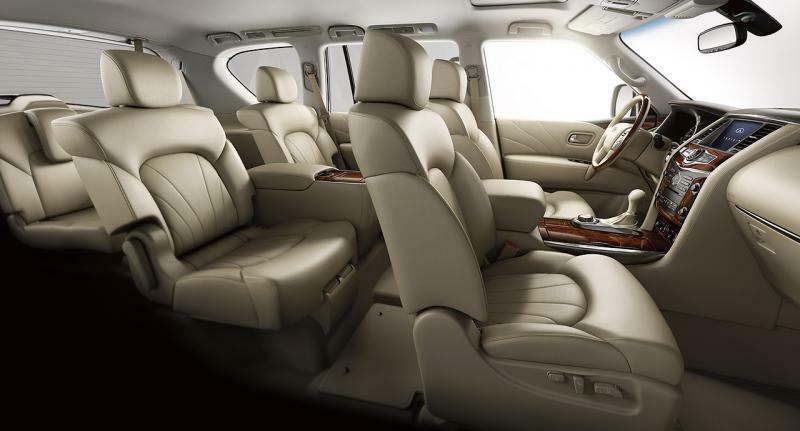 The rear seat can stretch so the passenger can enjoy a movie as if they are at the cinema. And the engine is impressive as well. 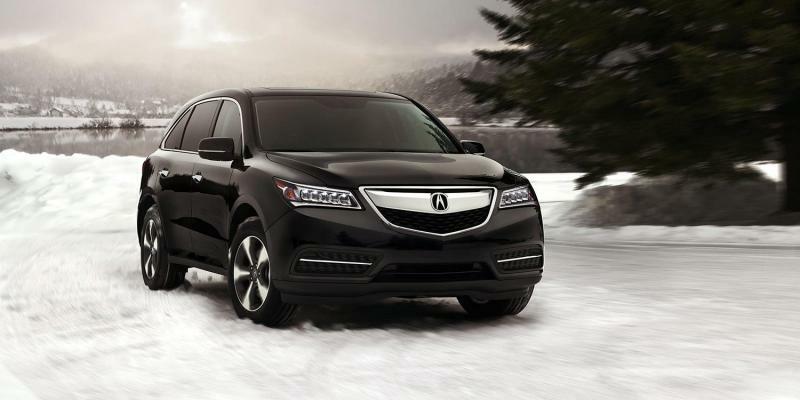 With its i-VTEC® produces 290 hp and 267 lb-ft of torque. 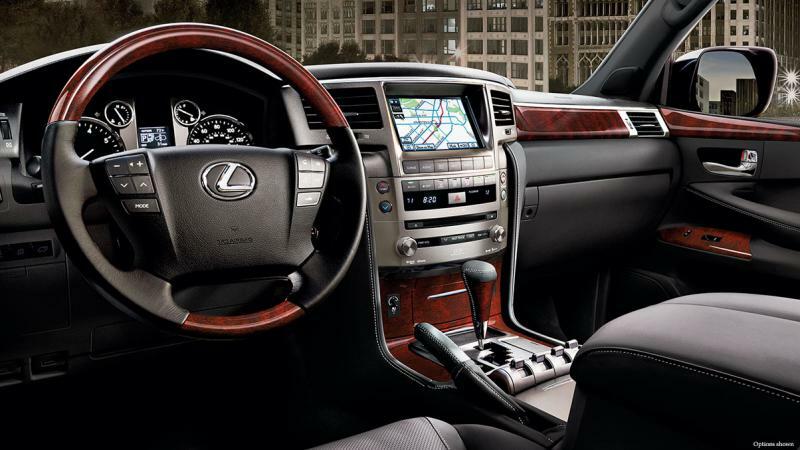 The 2015 Lexus LX570 has 4 doors and 7 seats Sports Utility. 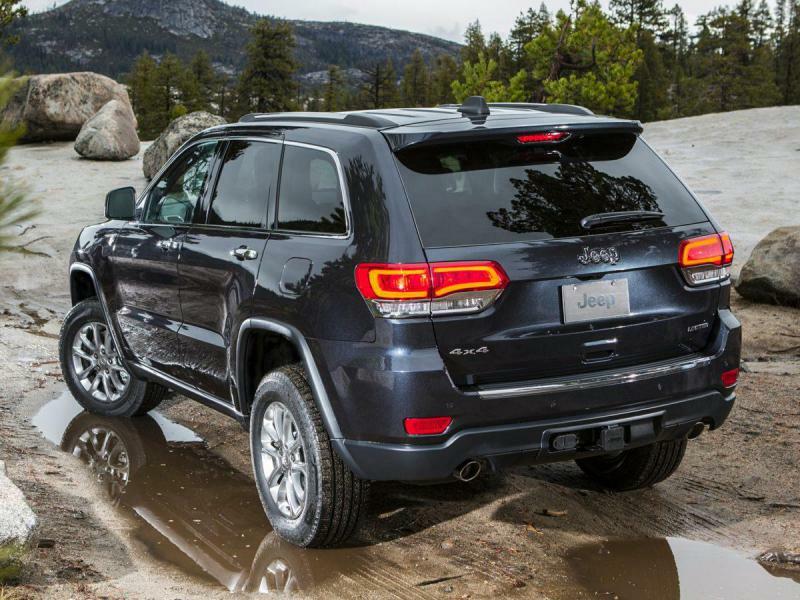 It may come little pricey at $83.180 Base equipped with 5.7L, 8-cylinder with 383 hp at 5.600 rpm. 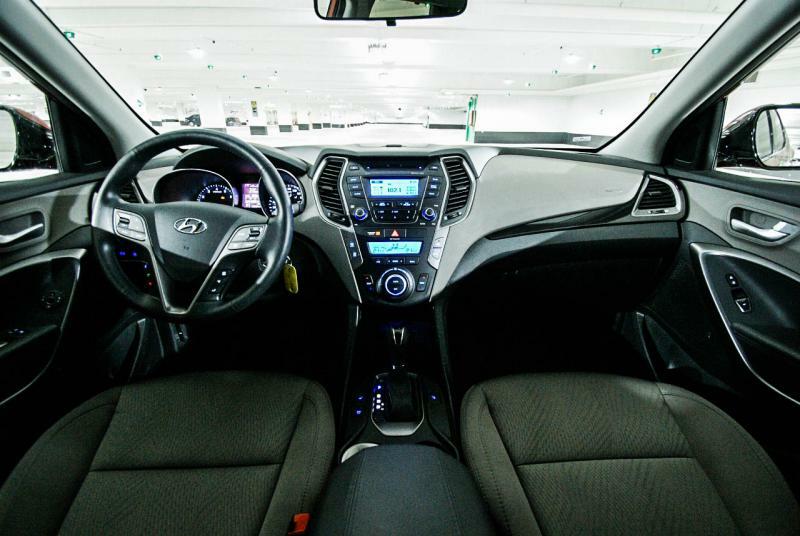 This sophisticated model features a sumptuous and inviting interior with premium Nature Plus leather-trimmed heated seats with edge welting. 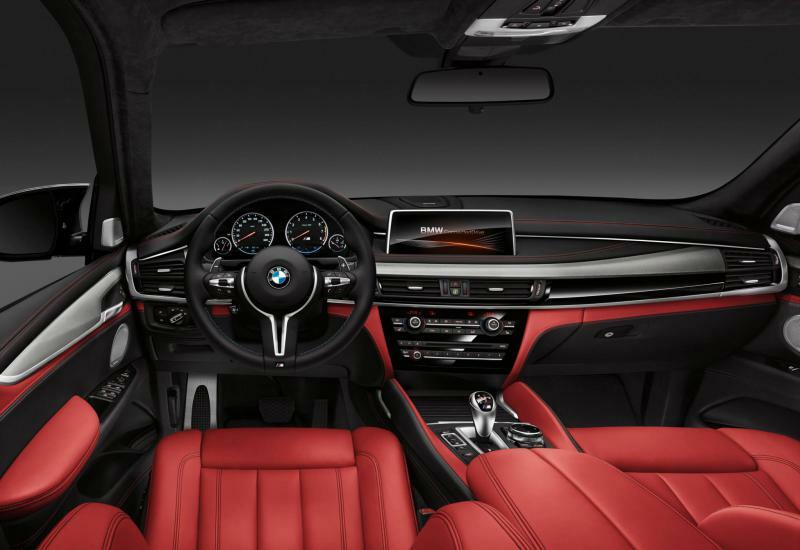 On the exterior, you can sense exudes strength from every eye angle. 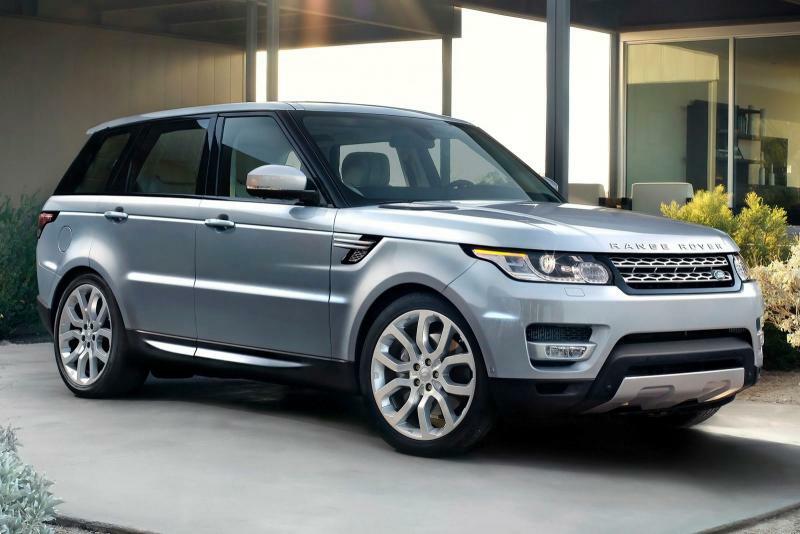 Manufacturer’s suggested retail price is $ 48,995. 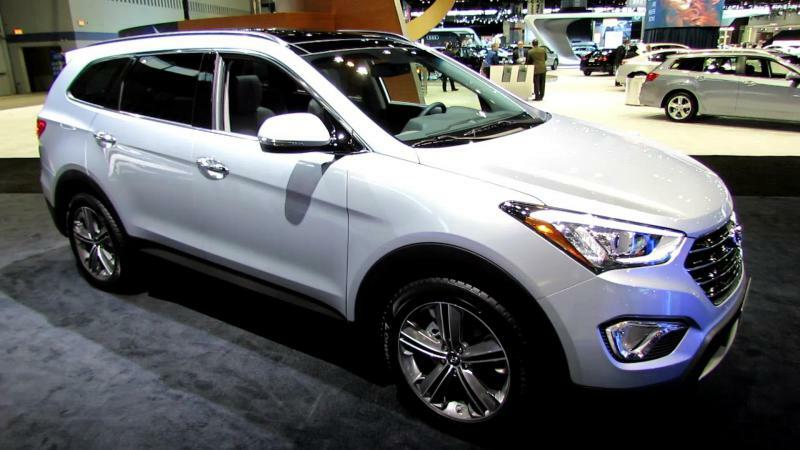 Summit includes 2.6L V-6, 290hp engine with 8-speed automatic transmission. 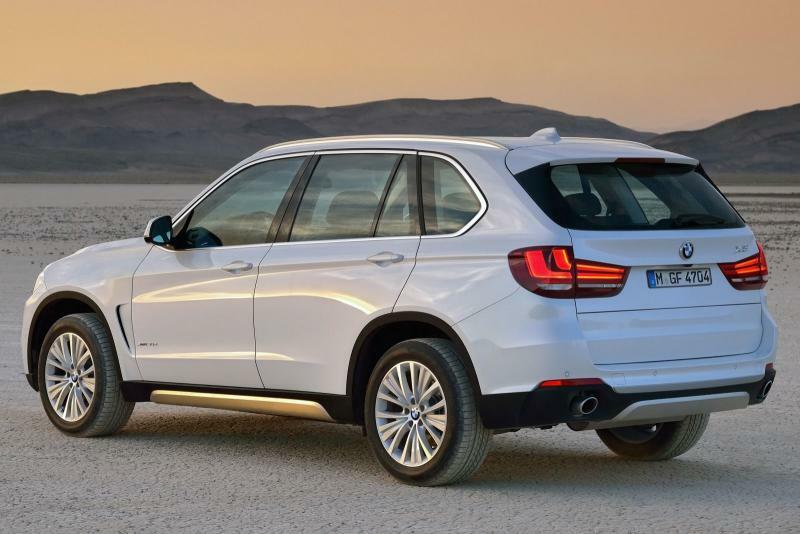 The new 2015 model of BMW X5 is among the most well-rounded SUVs in the class. 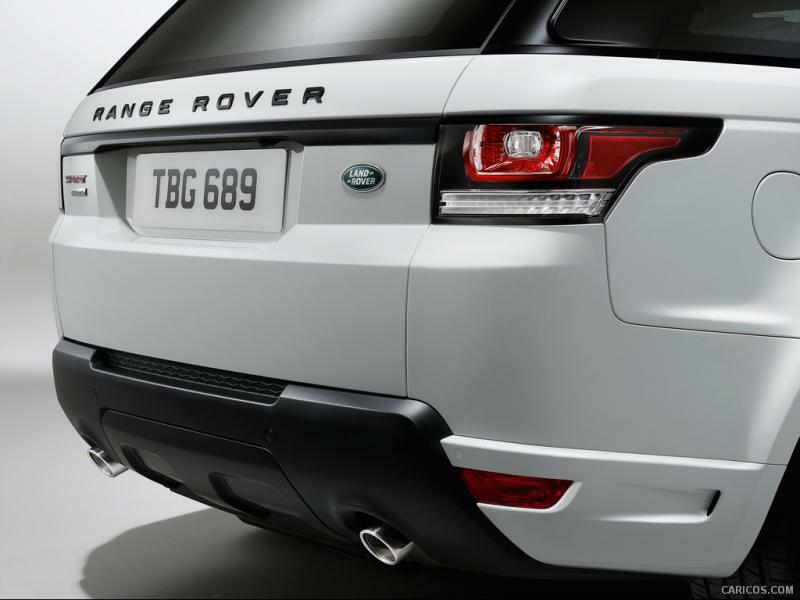 All the critics say this is due to its powerful engine and outstanding fuel efficiency and poised handling. 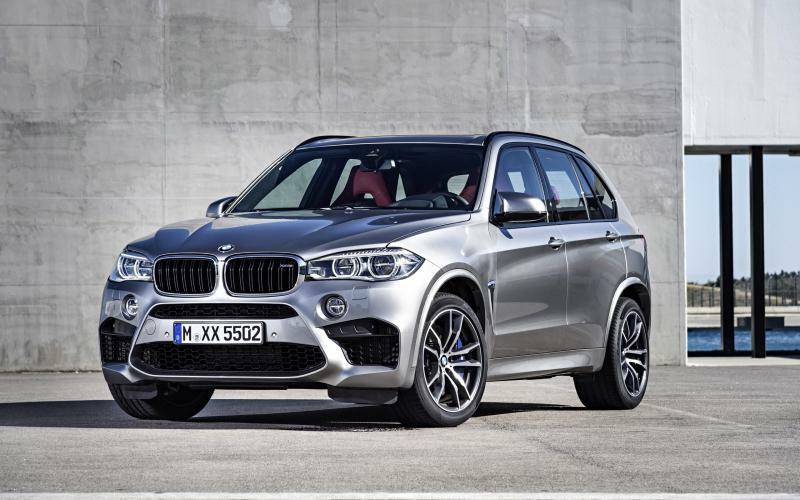 Here are the numbers: engine- incline 6-cylinder 3.0 liters with BMW TwinPower Turbo technology. 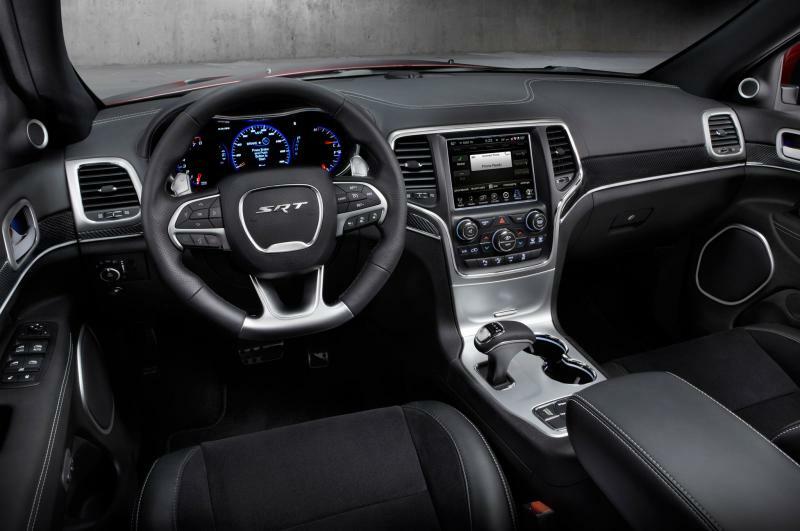 The peak torque reaches 300 lb-ft at 1200 rpm, pushing you in your seat all the way to 5000 rpm, and a maximum output of 300 hp at 5800 rpm. 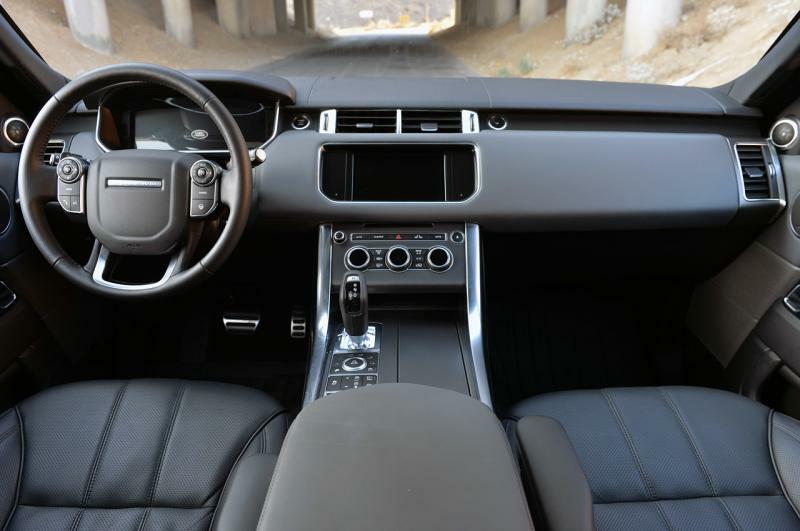 Range Rover Sport is the cutting edge of the British engineering with its flooding with lights interior and panoramic roof that enhances the feeling of space in every direction. The full-length power blind provides extra shade when you need it. 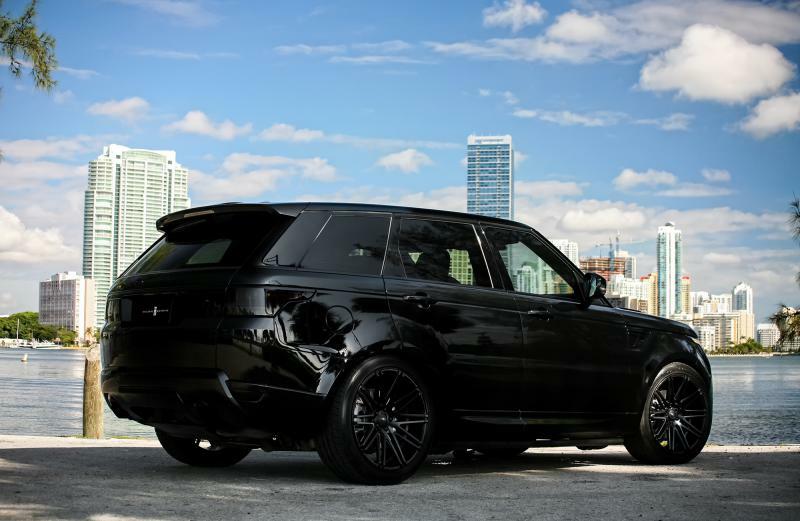 All over the SUV you will see beautiful and flawlessly executed materials. 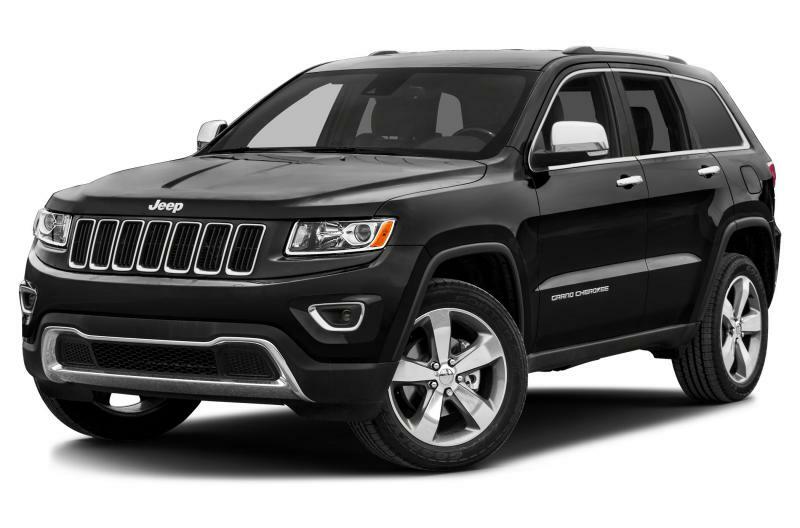 MSRP(Manufacturer's Suggested Retail Price) is from $83,495 to 186,495. 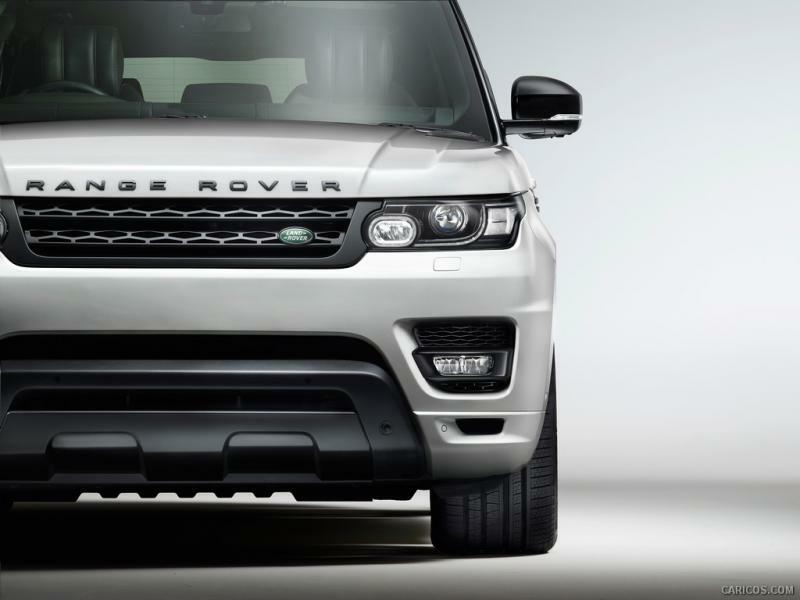 It is available with two engines: 340hp, 3-litres V-6 and the 510hp, 5-litres V-8 premium with 8-speed automatic and auto-manual transmission.